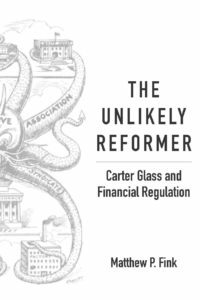 The George Mason University Press has released The Unlikely Reformer: Carter Glass and Financial Regulation by Matthew P. Fink. 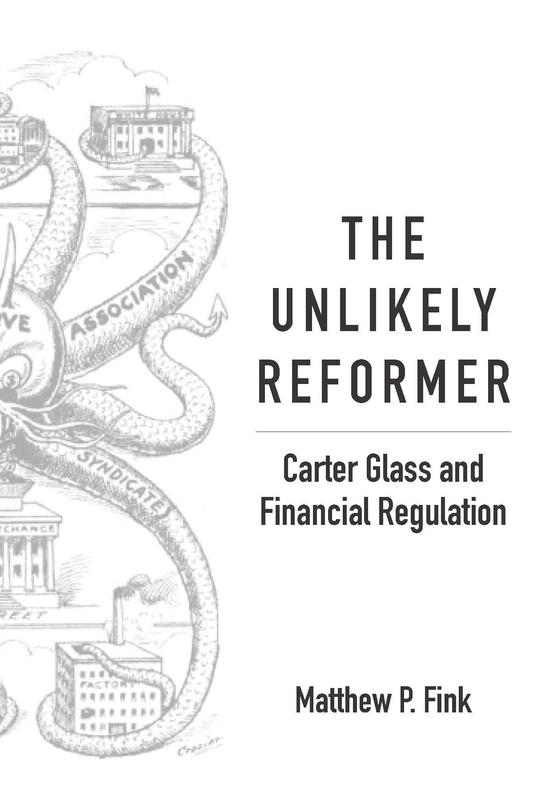 Recently described as “the single most important lawmaker in the history of American finance,” Carter Glass nonetheless remains a much misunderstood and overlooked figure in that history. 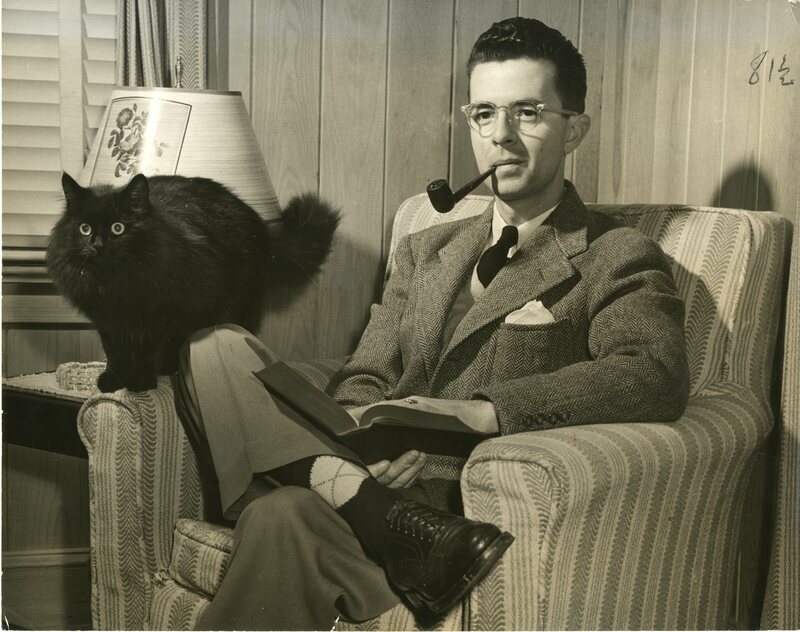 Glass is most widely remembered as the sponsor (with Henry Steagall) of the Glass-Steagall provisions of the U.S.A. Banking Act of 1933, which legally separated commercial and investment banking. But the Banking Act was the culminating achievement of a monumental career as a congressman, secretary of the Treasury, and senator—a career marked by ferocity and paradox. About the Author: Matthew P. Fink is the author of The Rise of Mutual Funds: An Insider’s View. He is Director of the Retirement Income Industry Association and former President of the Investment Company Institute.